The post Rizzoli & Isles Special Offer! THE APPRENTICE eBook $1.99 for Limited Time appeared first on Tess Gerritsen. This entry was posted in Tess Gerritsen on April 12, 2017 .
Who runs the world? Crime fiction! 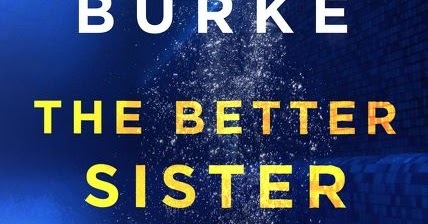 Here I am talking about page 69 of THE BETTER SISTER for The Page 69 Test. Shout out to Mike and Ikes.